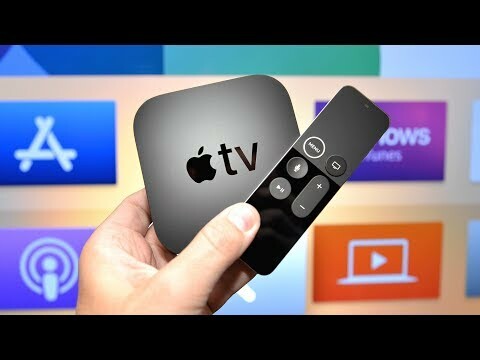 The lowest price of Apple Apple TV 4K is P11,772 at Poundit.com. Apple TV 4K is not available in other stores at this time. 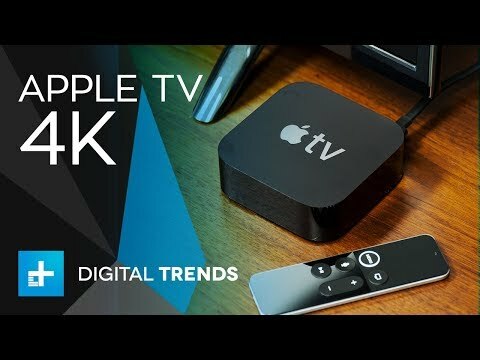 The latest price of Apple Apple TV 4K was updated on Apr 2, 2019, 17:17.